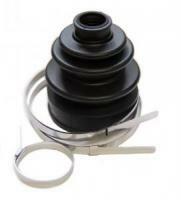 Replacement Outboard Wheel Side CV Boot. Fits DA63T Trucks. Include Chassis number when ordering.